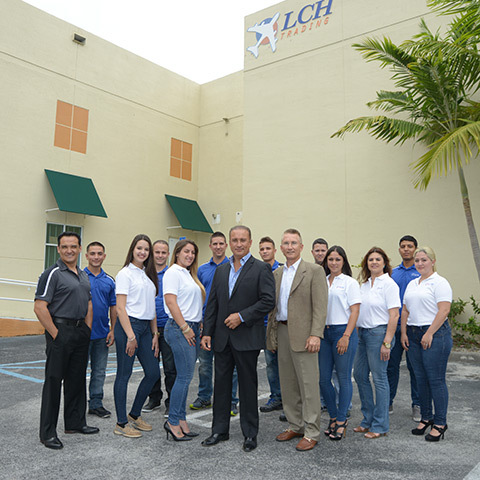 LCH Trading, Inc. was founded in 2003 with close to 50 years of combined industry and business experience. We offer our clients maintenance, inspections and repairs in CFM56 and JT8D engines, as well as Aircraft sales, engines and components. 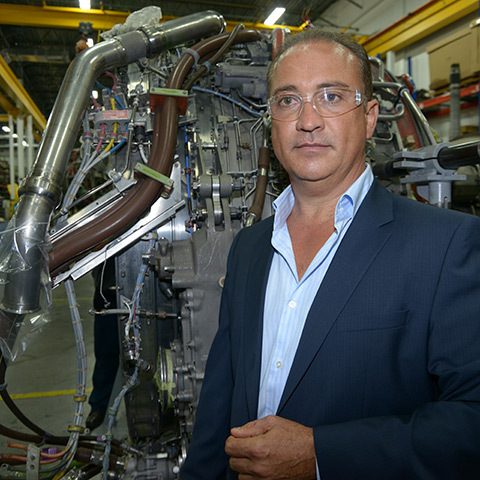 We are highly opportunistic buyers, we work closely with organizations that dismantle aircraft, which allow us to acquire engines and parts at a discounted price. LCH has also created strategic alliances with several FAA approved facilities, in an effort to better serve our customers, by lowering their turnaround time and cost. We deliver outstanding service that is scarce in this demanding industry by going out of our way to serve our customers. 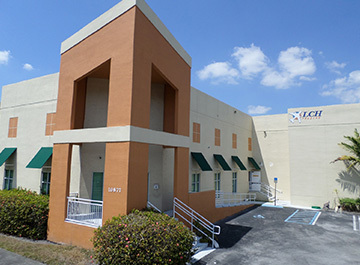 LCH Trading, Inc is located in the heart of Miami closed to the main airports, aviation shops and freight forward companies. Our 15,000.00 square feet facility, is strategically distributed to storage parts inventory of more than 100,000.00 line items.